When designing with glass, there are a wide range of options to choose from to create a truly unique project. 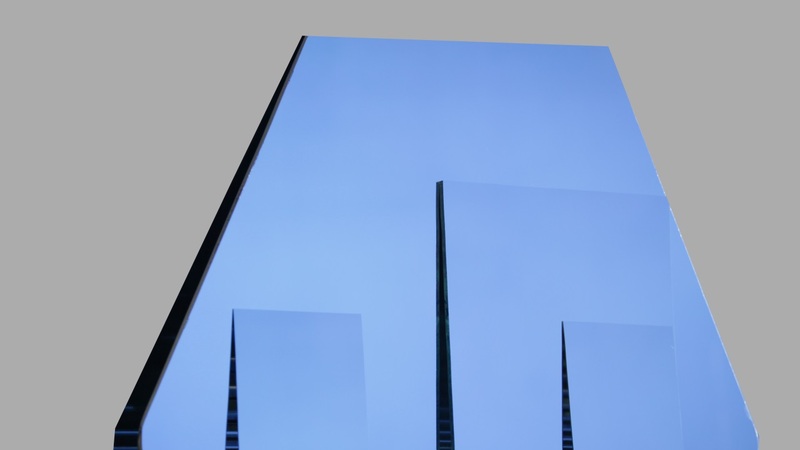 One option in particular—reflective glass—has some significant aesthetic and performance benefits. 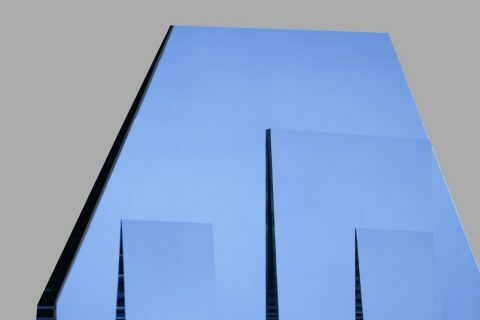 Even when transparent glass is in vogue, there are specific applications when tinted, reflective glass can be the superior choice. 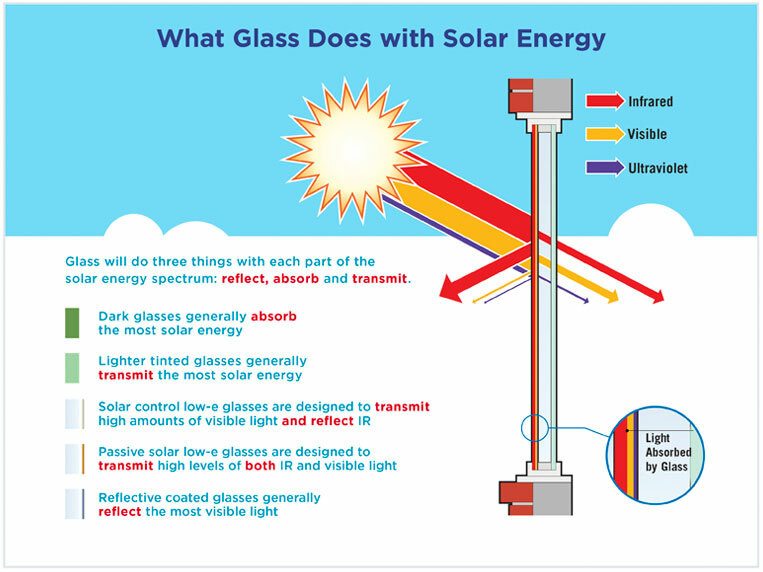 In fact, there are even reflective glasses that provide the solar control benefits of low-e coatings. 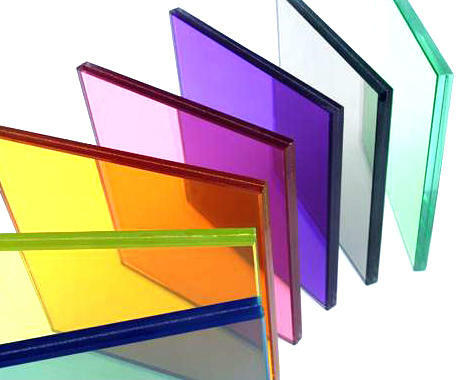 Color: Tinted, reflective architectural glasses offer better harmonization with spandrels, metal panels, extrusions and other building materials. 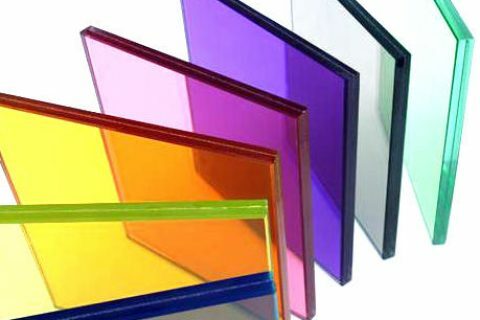 This color enriched glass transmits generous levels of visible light and offers color neutrality, which also enhances the tint of the glass substrate underneath the reflective coating. Today, reflective glasses can also include low-e coatings. 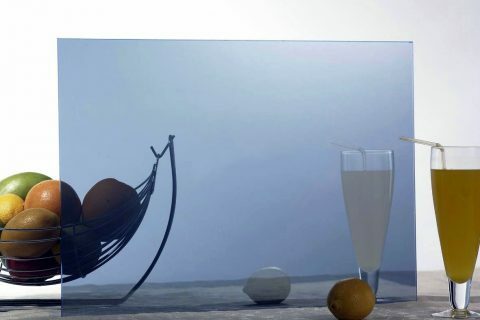 Visibility: Reflective glass also has a special metallic coating that makes it possible to see out, while preventing people from seeing in, in order to preserve privacy during the day. 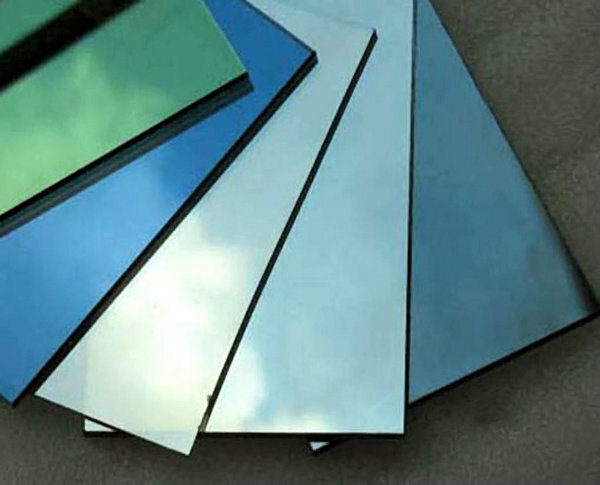 In addition, reflective glass makes it possible to hide computer wires, vents, fans, HVAC components and other building mechanicals. 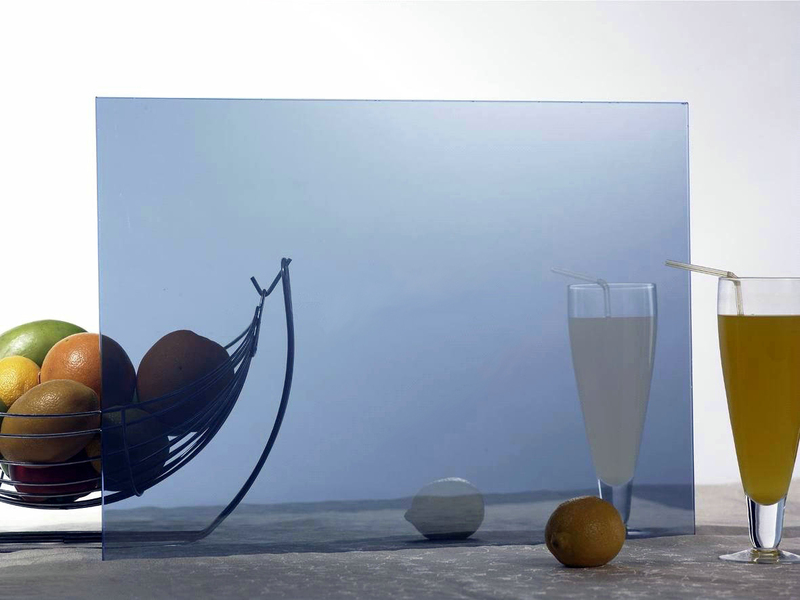 Glare Control: Reflective glass also impacts visible light transmittance (VLT). Reflective glass allows just the right amount of natural light into a building, while at the same time reduces glare and the need for window blinds and other interior shading devices. 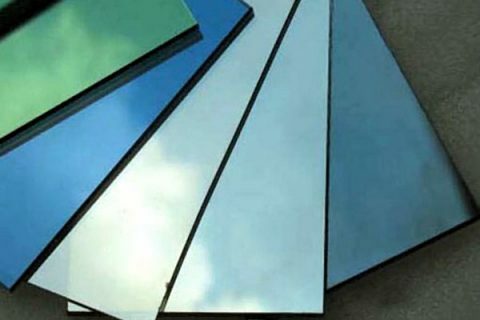 In addition, reflective solar control glass reflects a portion of incoming solar radiation, which limits heat penetration into the building and can potentially lower HVAC usage. Exterior Appearance: Reflective glass provides a bold, crisp exterior appearance, along with a dynamic building surface that changes to reflect the color of the sky, the passing of clouds and the different times of day.